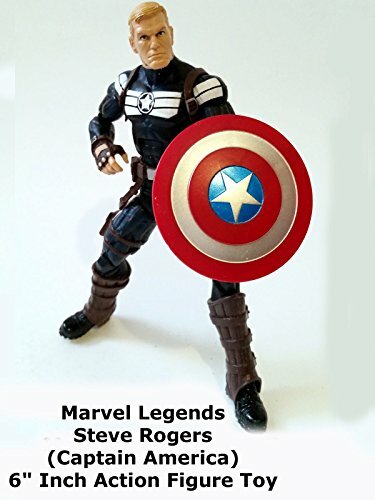 This is a Steve Rogers Captain America 6" inch action figure toy review. He was a temporary director of Shield and this was his costume. A good figure and the look influenced the second movie check it out.